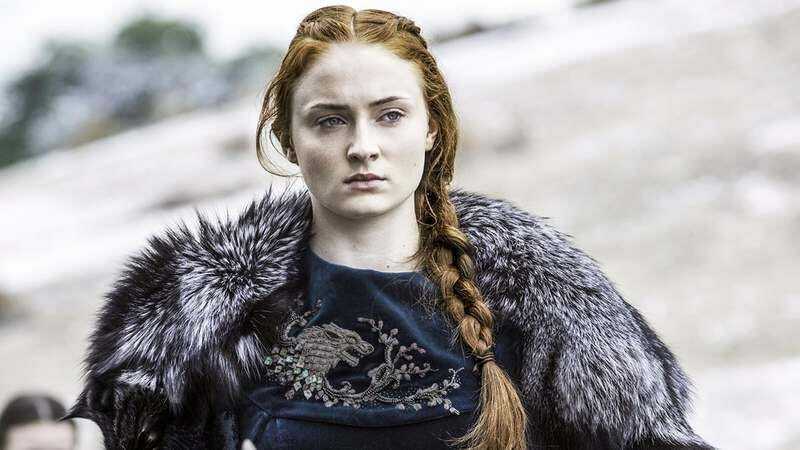 It looks like Sophie Turner is going to spend what little time she has between filming on two major franchises—Game Of Thrones and the X-Men movies—to dabble in a bit of time travel. Deadline reports Turner will co-star in the romantic comedy Time Freak, Andrew Bowler’s feature-length adaptation of his own Oscar-nominated short. Unfortunately, Turner won’t be getting her Doc Brown on, as she’ll be playing the ex-girlfriend of a “heartbroken physics student“ played by Asa Butterfield. The lovelorn nerd builds a time machine to travel to the past and correct his mistakes, thereby preventing the break-up. That sounds adorable and all, but Sansa Stark deserves to be more than just an object of affection. Filming hasn’t begun yet, though, so it’s not too late for Turner and Butterfield to switch roles.